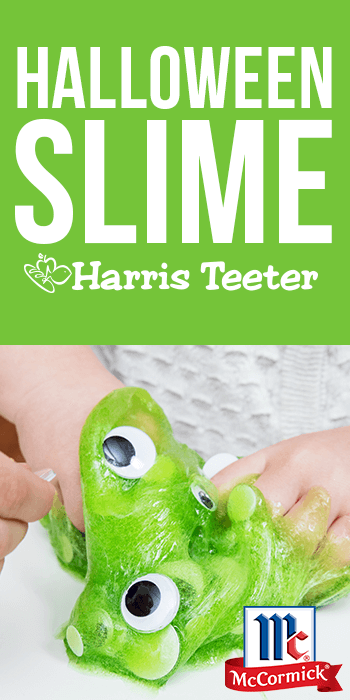 Kids will have so much fun making this Halloween scented slime. Customize colors and scents using McCormick® Food Colors and Extracts. Mix glue and baking soda in medium glass bowl until well blended. Stir in water, desired food color(s) and extract(s) until well blended and you get the color and smell you want. Store slime in an airtight container when not using. While this slime looks and smells yummy, it is not edible. The addition of extract(s) is for scent only.